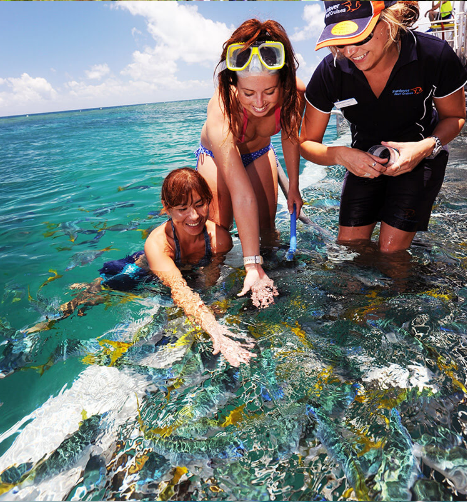 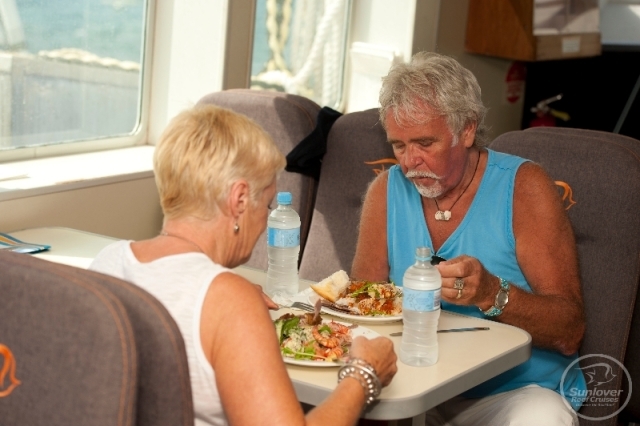 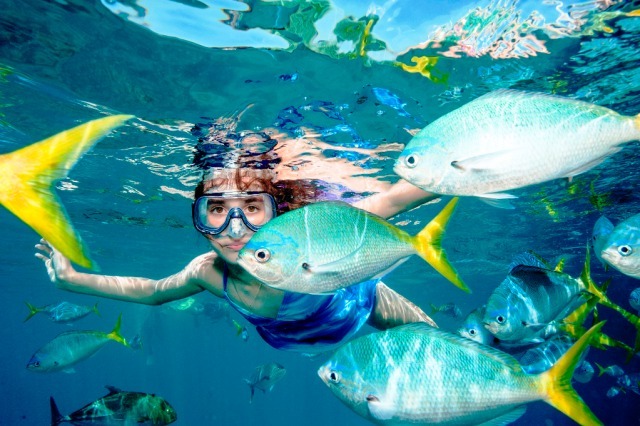 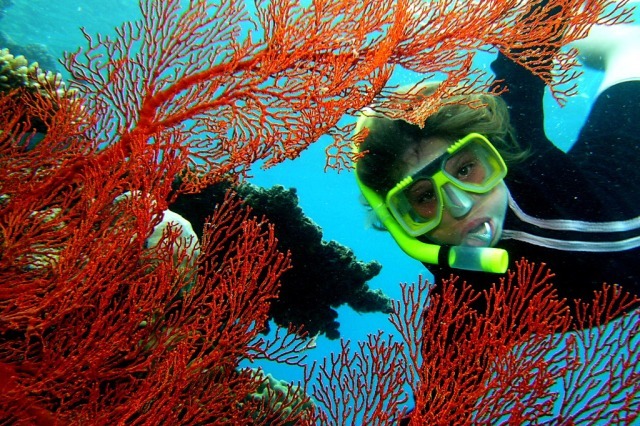 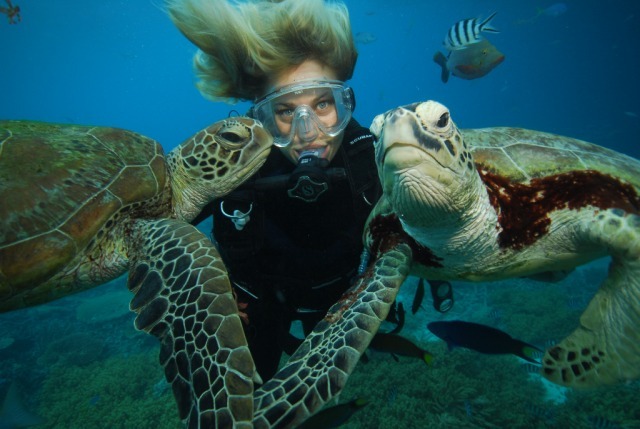 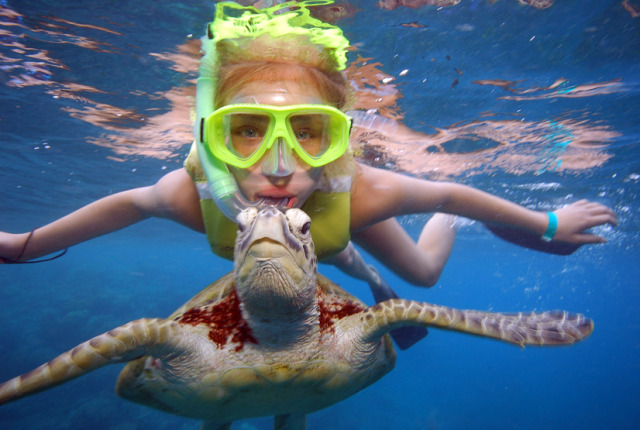 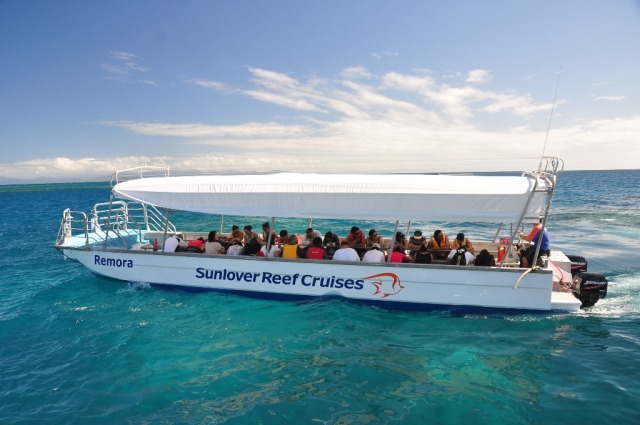 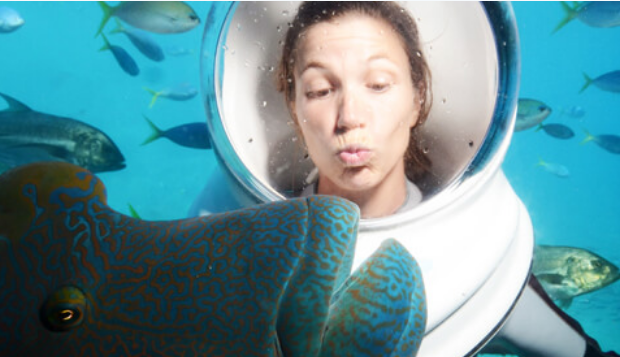 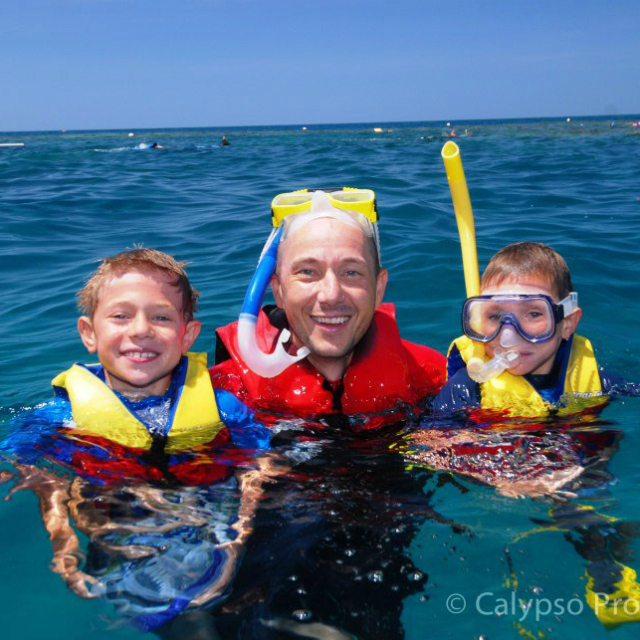 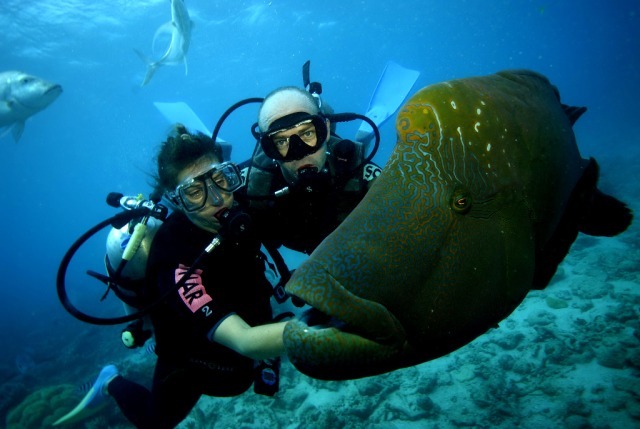 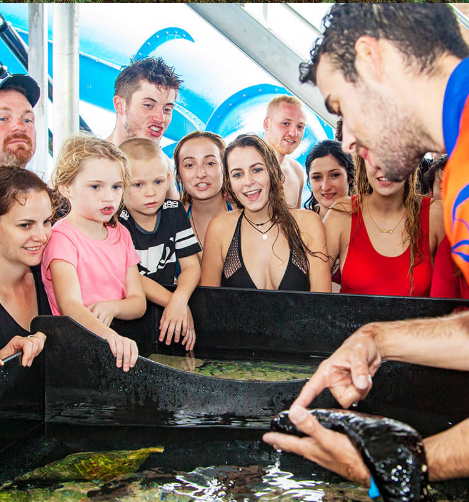 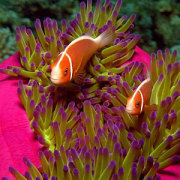 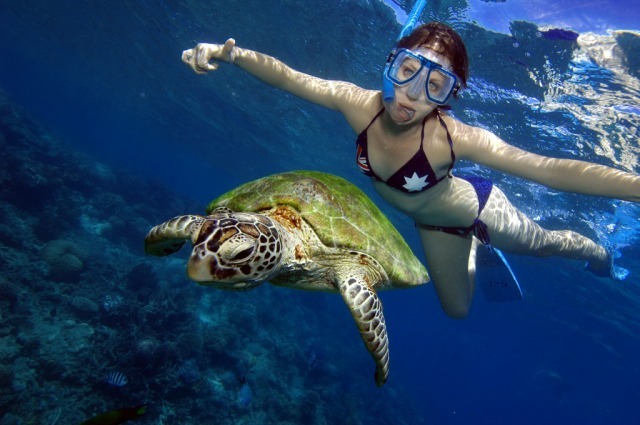 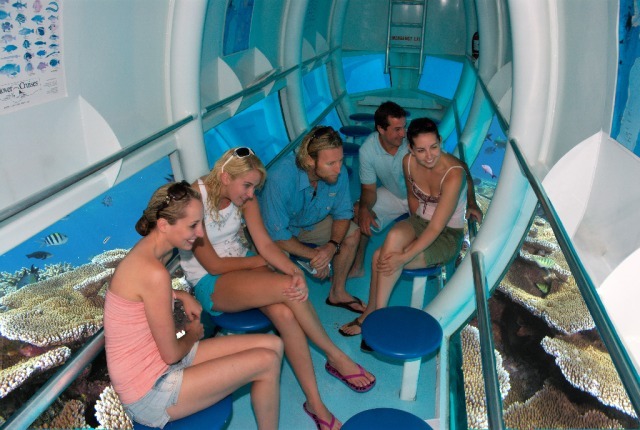 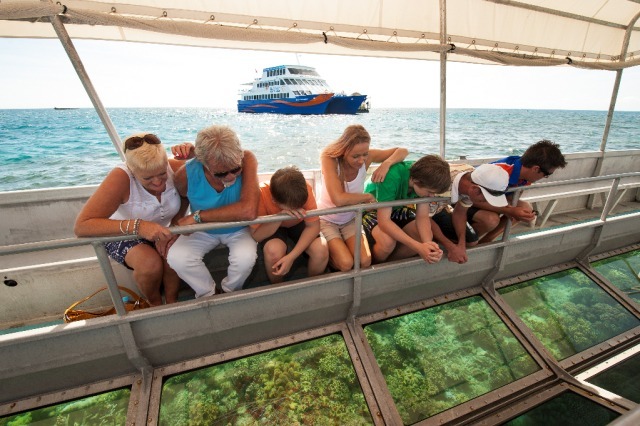 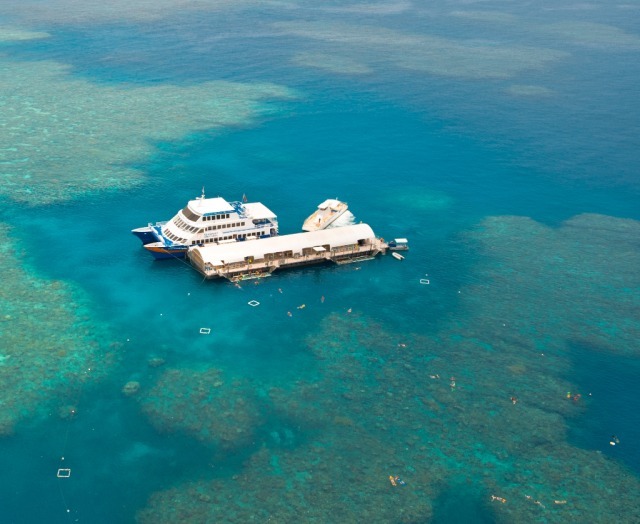 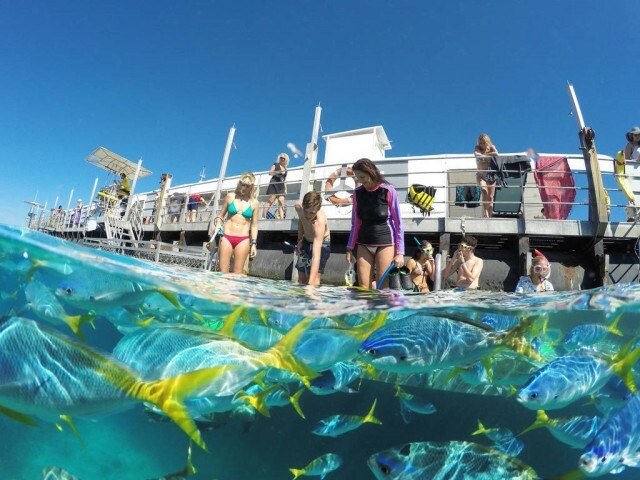 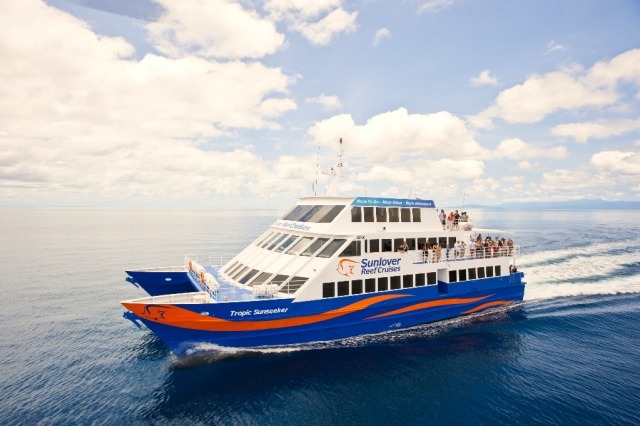 Day 1: Join Sunlover Cruises for a memorable trip to their Outer Barrier Reef pontoon (floating platform with Waterslide) at Moore Reef, and enjoy the many activities available. 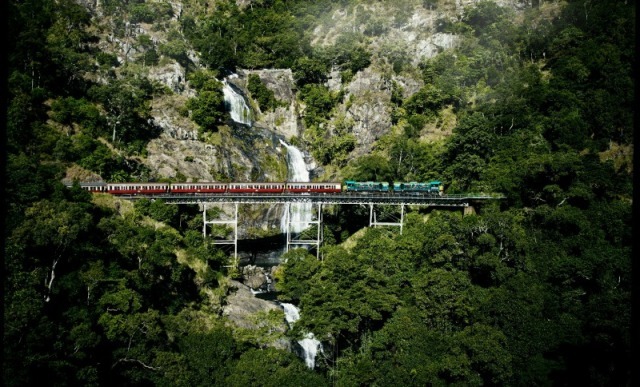 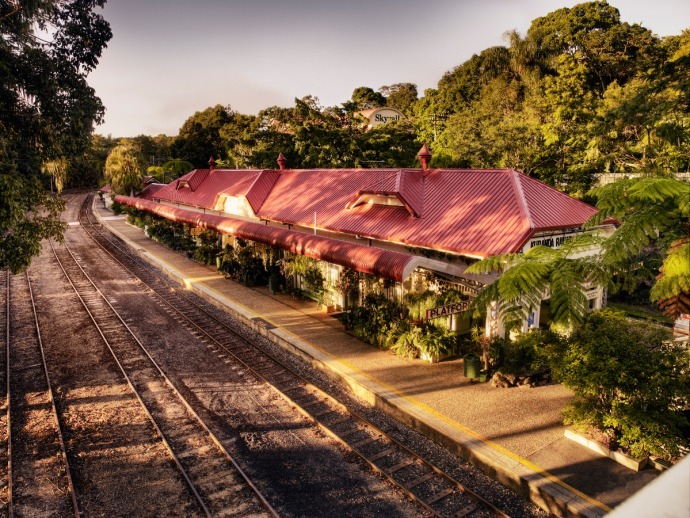 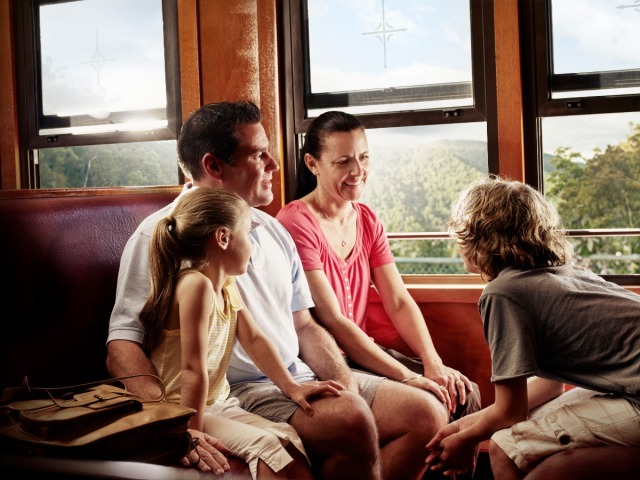 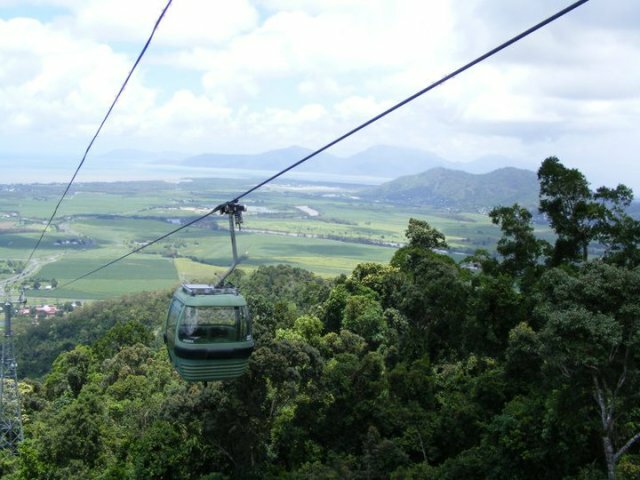 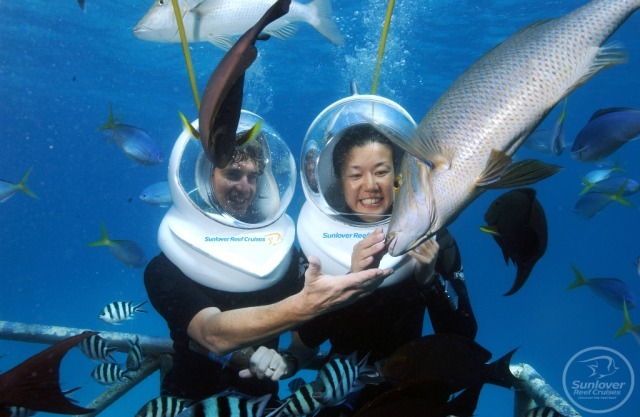 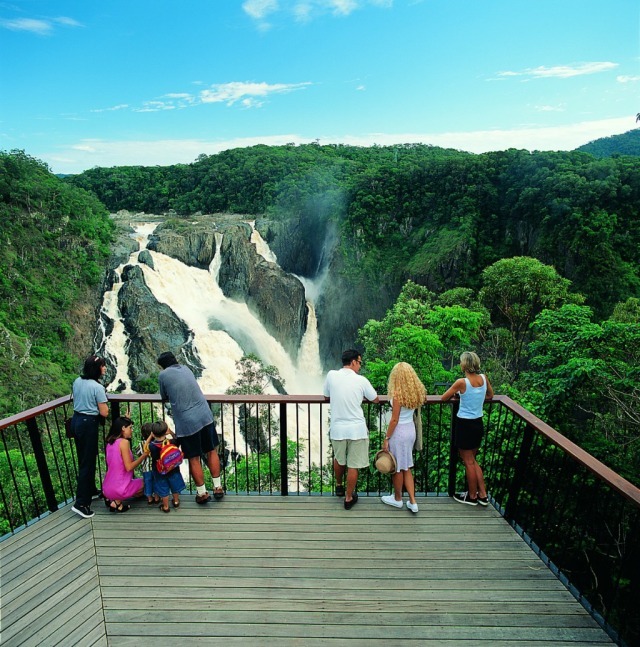 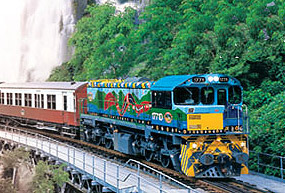 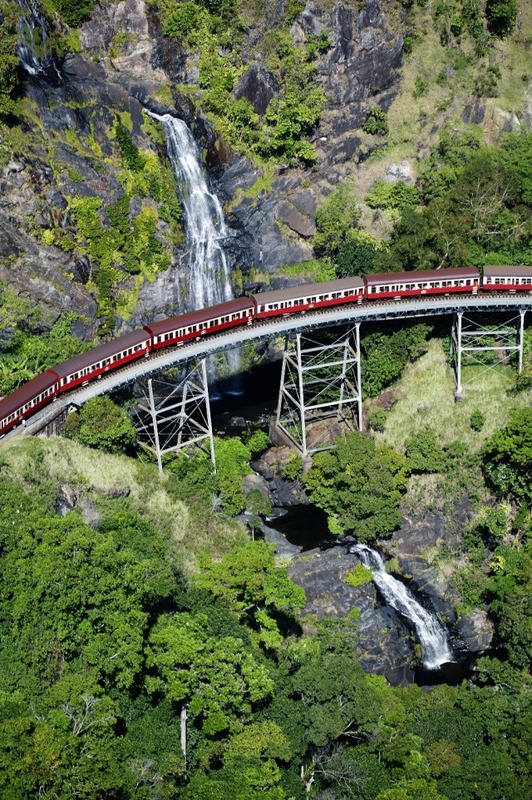 Day 2: Enjoy a beautiful day tour to famous Kuranda Village including Train and Skyrail. 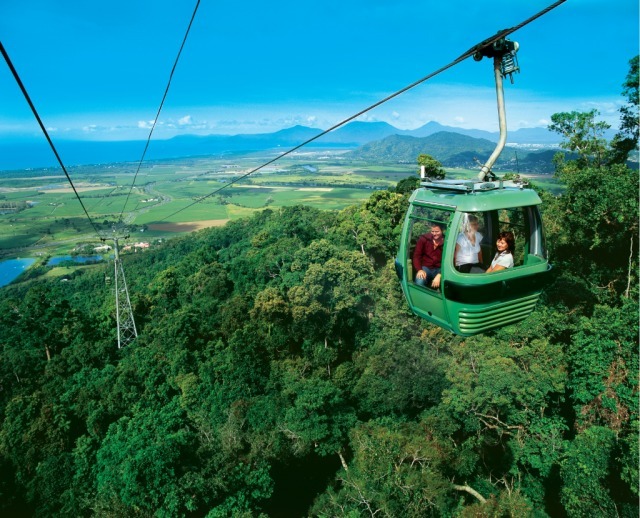 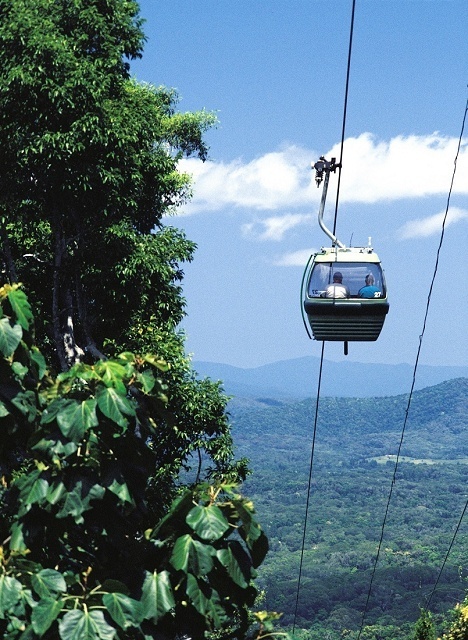 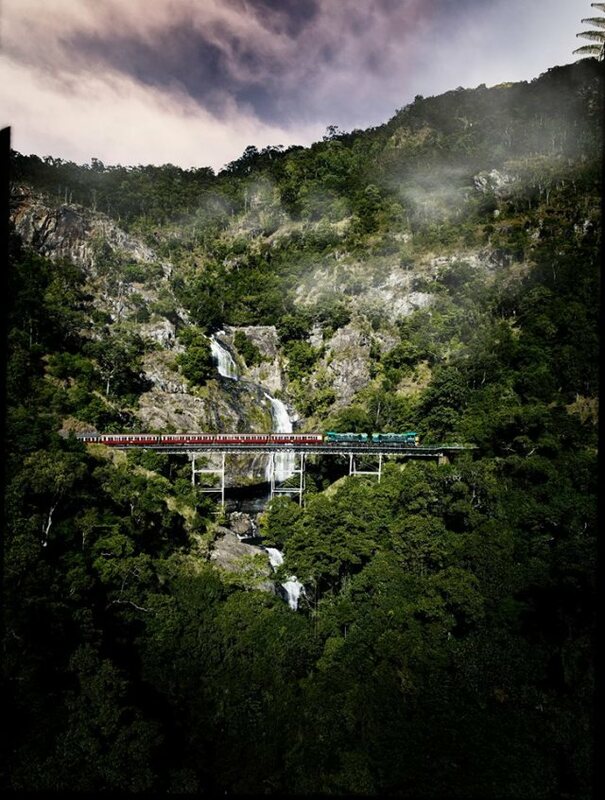 For a truly memorable experience take the famous award winning Skyrail from Cairns to Kuranda Village. 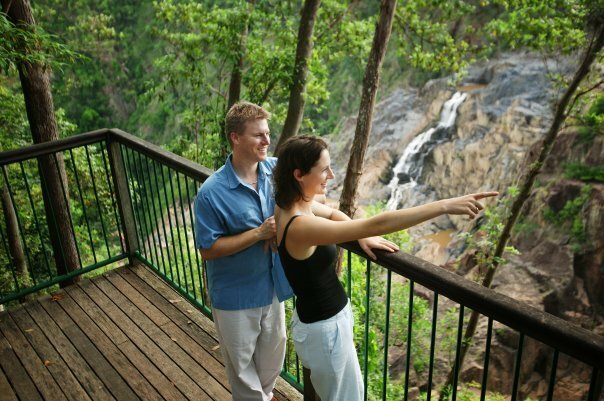 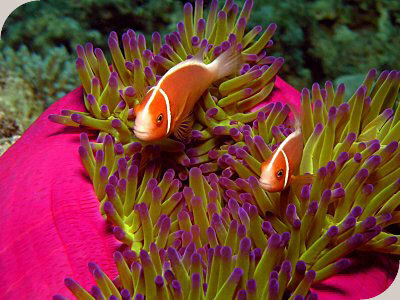 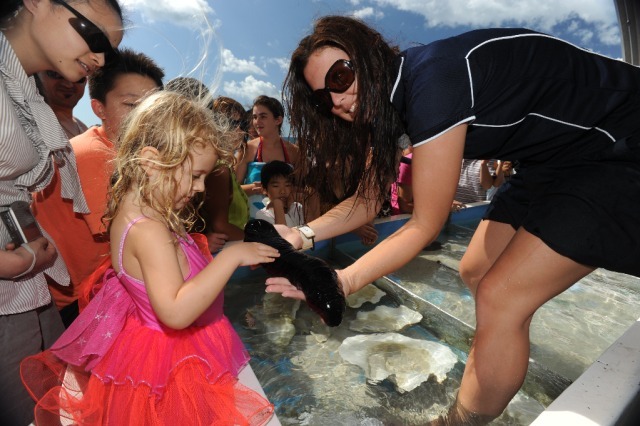 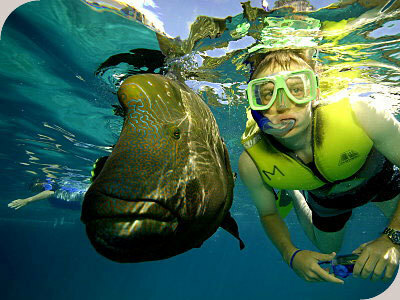 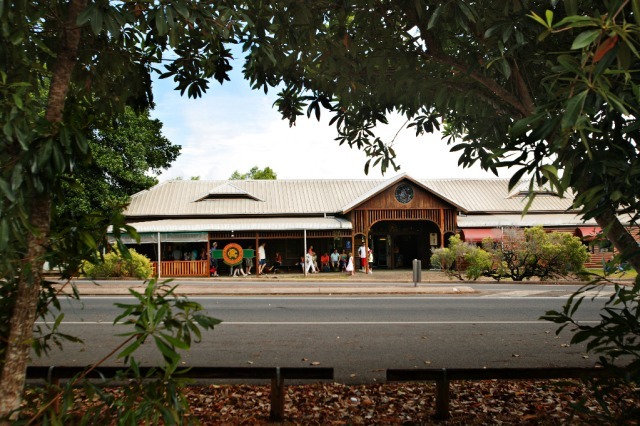 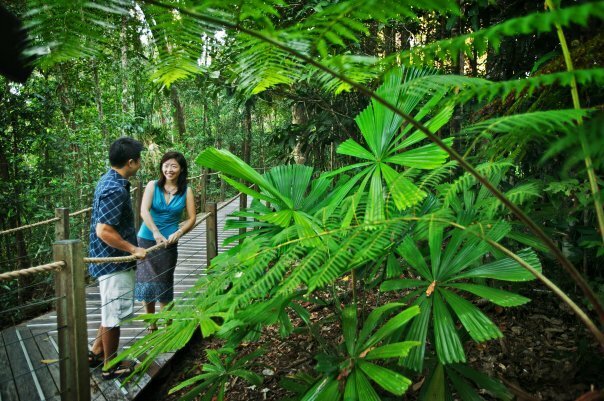 Spend some free time in Kuranda and discover the Heritage Markets and the Wildlife Sanctuaries (extra cost). 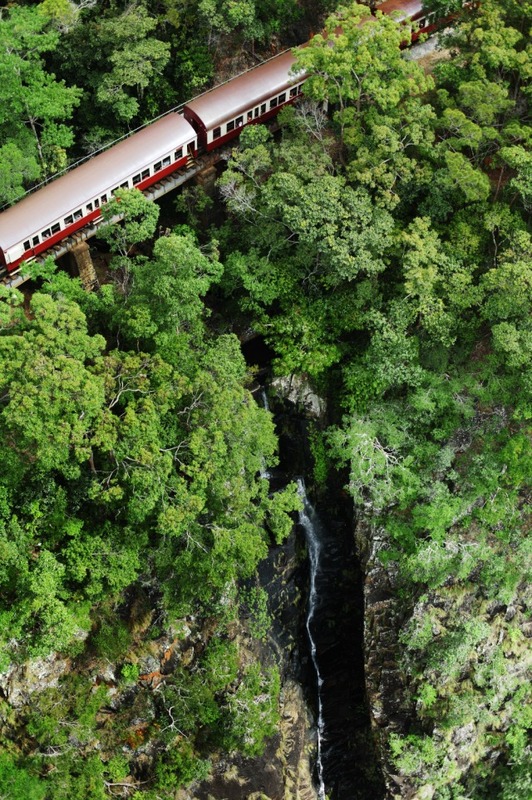 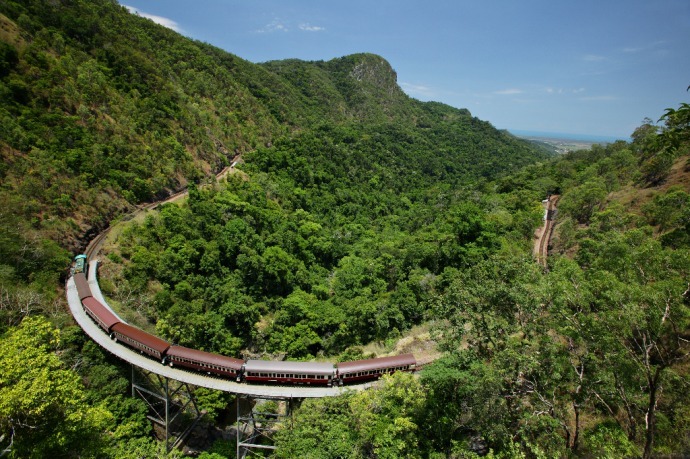 Return to Cairns by the Kuranda Scenic Rail.